The GLOV Expert Hydro Cleanser for Dry Skin is an effortless, efficient and simple way to cleanse skin without the need for a cleanser, perfect for travel or as an everyday solution. 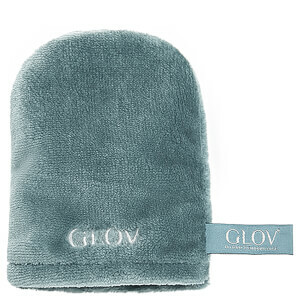 Utilising advanced microfibre technology, the cleansing glove contains refined, star-shaped fibres up to 30 times thinner than a cotton pad, which boast superior electrostatic properties to absorb makeup, dirt and excess oil like a magnet without stripping away moisture. Suitable for all skin types and contact lens wearers, the delicate and naturally antibacterial glove delivers a light yet effective clean with a gentle peeling effect to unveil skin that feels fresher and revitalised. 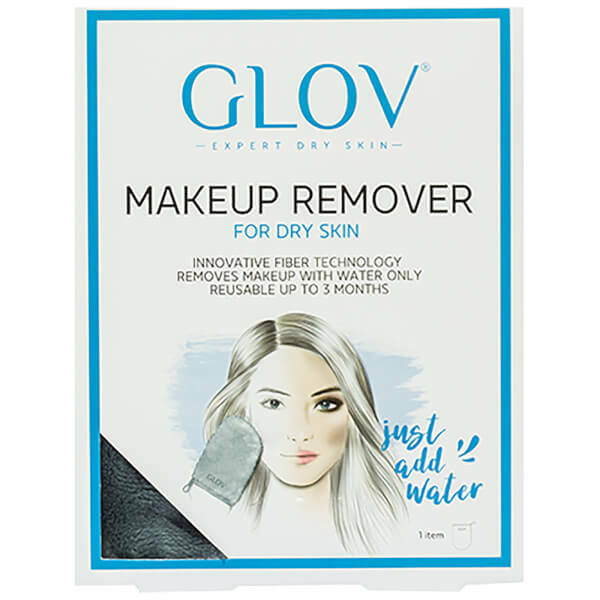 Simply use the tool with water for an instantly purified and smooth complexion. Can also be placed in washing machine.